The Charlestown Clerk Treasurer is elected every four years at the same time as the City Mayor and City Council. The Clerk-Treasurer is responsible for the overall collection and disbursement of funds, the administration of the accounting system, the signing of checks, the city seal, and serves as the investment coordinator for the municipal treasury. 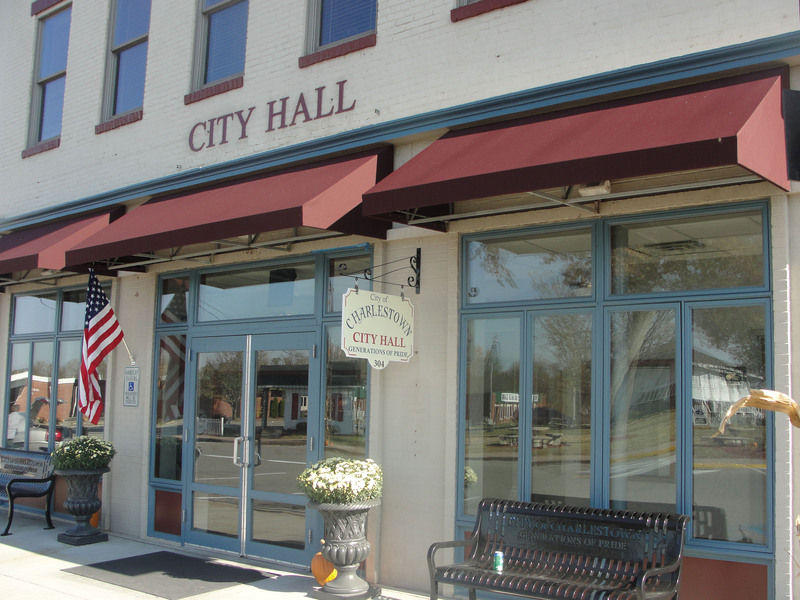 The Clerk-Treasurer also oversees payroll and accounts payable and serves as clerk of the Common Council and Board of Public Works and Safety by attending meetings, preparing agendas and recording proceedings. Utility billing, city invoicing, processing and verifying purchase orders. The Clerk Treasurer is Donna Coomer. She was elected in November, 2015 to her 5th four year term that runs through 2019.